Canadian landscape photographers Samantha Chrysanthou and Darwin Wiggett have created the League of Landscape Photographers, a self-identified group of artists who photograph the world around them in accordance with high ethical and artistic standards. ‘Landscape’ in this group is defined broadly to include wilderness and human interactions with and connections to the land. There is no cost to being a League member but each member must post a personalized code of ethics on their website or social media pages to join. League members share and discuss their ideas, portfolios and projects in the League Facebook group and on the League blog. The pinnacle achievement of the group is the annual, collectable fine-art Leaguemagazine to be released in the fall of 2017. There is currently a fundraising subscription campaign on until April 4 with the goal of getting $30,000 CAD to fund 1000 copies of the magazine that will go to subscribers worldwide. All proceeds from the subscriptions go to the creation of the magazine with its evocative imagery and high-end local printing and design. This is a magazine funded by photographers for photographers (no ads or commercial content) and funds raised go to fairly pay ALL contributors for their creativity. 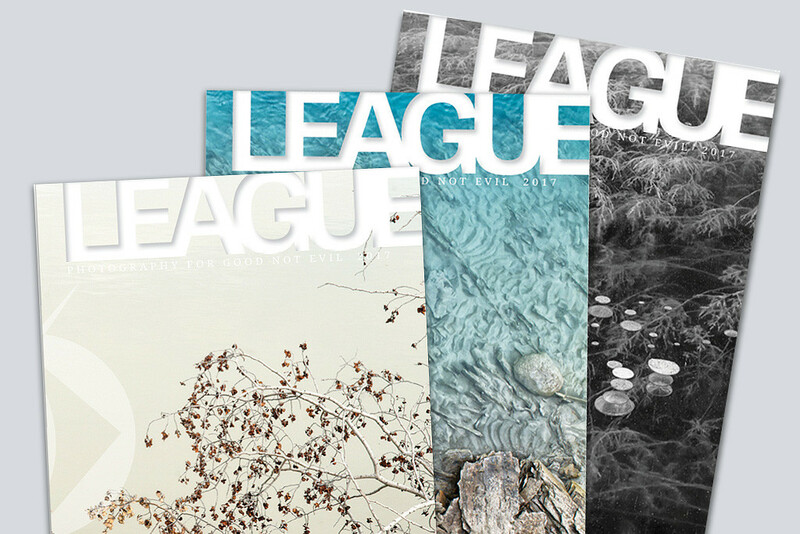 League magazine strives to promote photography with a conscience and show that photography can make a positive impact through thoughtful and ethical creativity. Act quickly as their fund raising deadline is drawing near. Chrysanthou and Darwin thanks both of you. I really like this Idea. World concern about this league. Hope every years held this program worldwide. Specially I appreciate, and behalf of Photography Clipping & Editing join on this program. Must read post for photographers. Thanks for sharing such an informative post with us.